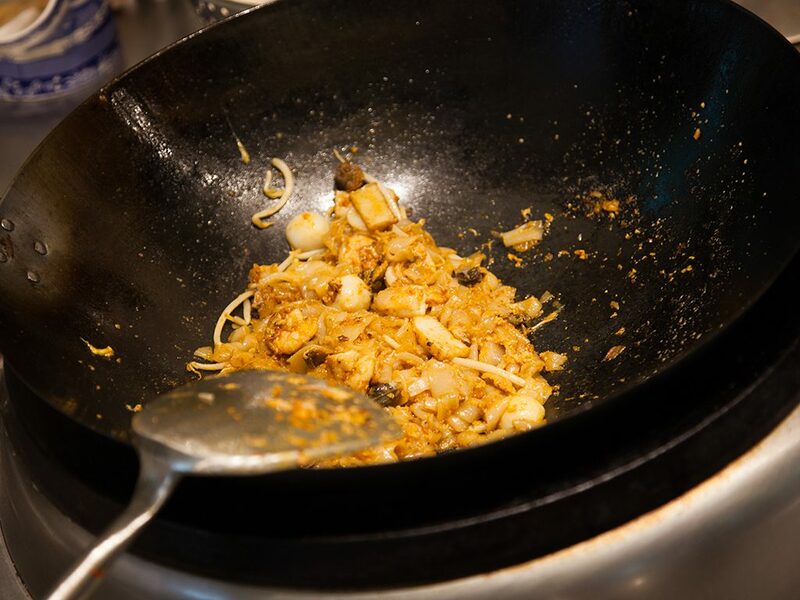 There’s nothing quite like a plate of freshly cooked char kway teow straight from the wok. 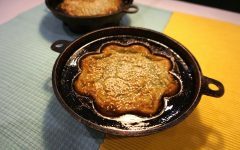 It’s warm and comforting, and just a little bit oily, sticky and charred with a hint of smokiness. 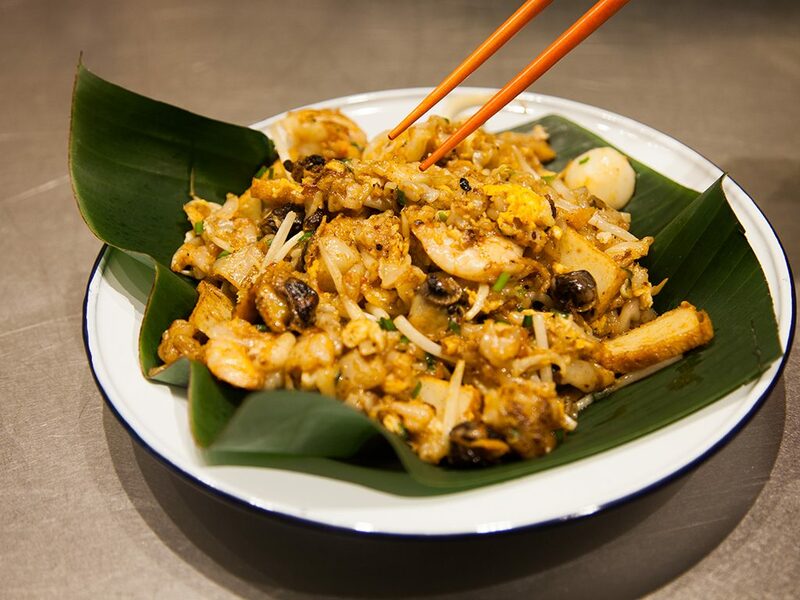 A whiff of this delicious dish evokes vivid images of the char kway teow cook, skilfully handling his metal spatula and giant wok as he flips the kway teow into the air, mixing noodles and bean sprouts and fish cakes and blood cockles into absolute perfection. It’s hot from the flames of the high pressure stove, from the humidity in the air. 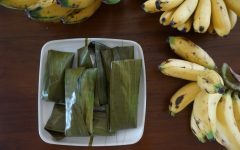 But nevermind that, you’re ready to tuck in as soon as the noodles are plated and served in front of you, preferably on an oval, orange melamine plate melted in places and maybe, if you’ve been good, a sheet of banana leaf lining the plate just so. Char kway teow is a food institution in this region of South East Asia. Made with flat rice noodles, a mixture of sauces, seafood and just a hint of vegetables (we didn’t say this dish was particularly healthy! ), char kway teow is typically available in a ‘wet’ or ‘dry’ version, although not necessary from the same seller. Each char kway teow maestro normally has his or her own special blend of ingredients, but the core recipe rarely varies. Chinese char kway teow sellers may also prepare theirs with pork fat or lard, although there are many sellers that go without to appeal to the non pork-eating market. This dish requires some prep work, but it comes together really fast once you start cooking. 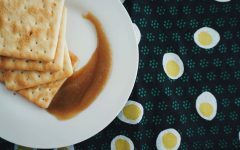 We’ve stuck to a classic and true recipe that’s sure to be a pleaser. In a small bowl, add all dark sauce ingredients together and mix thoroughly. 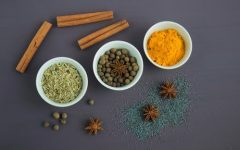 Using a food processor, blend aromatic ingredients until fine. 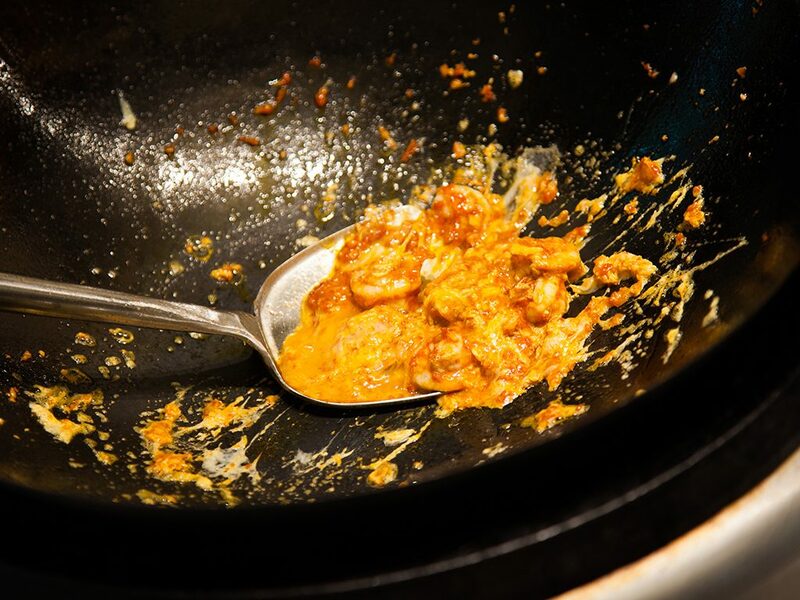 Heat and season your wok by wiping a thin layer of oil around it with a paper towel. You will know your wok is hot enough when the layer of oil has dried up and the wok seems to glow. Add cooking oil. If your wok is hot enough, the oil will be sufficiently hot in a few seconds. 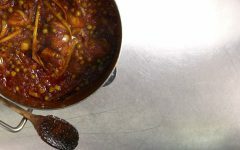 Otherwise, let it reach a temperature of 180°C to 200°C. Add prawns and flash fry for 8 to 10 seconds to brown them. This also flavours the oil. Push prawns to the side of the wok. Add 2 teaspoons of the aromatic mixture, boh chili and fry with the prawns until fragrant. 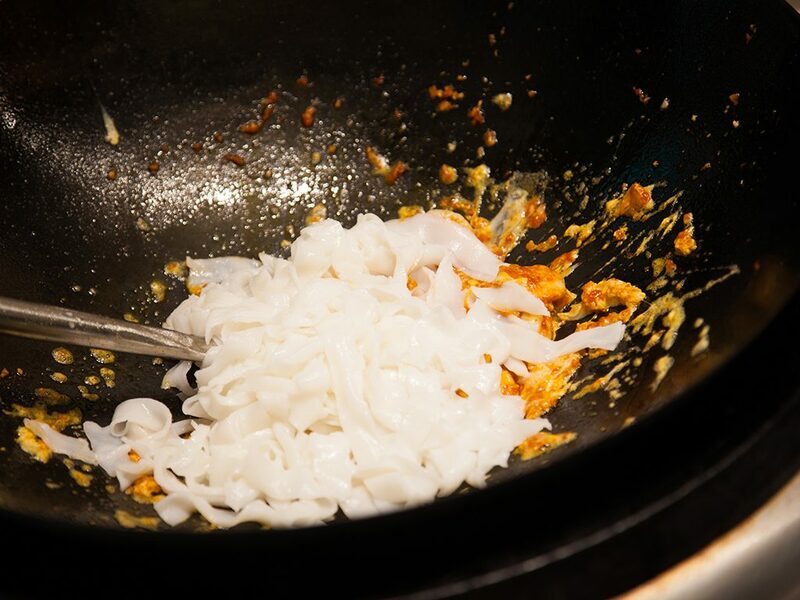 Working quickly, crack the duck egg into the wok, break and mix the yolk together with the rest of the ingredients and fry until the mixture has thickened but remains wet. You do not want the egg to dry up. In a colander, add ½ cup water to the kway teow noodles and give it a mix to moisten. Add noodles to the wok and fry until the noodles are thoroughly coated, for about 1 minute. Keep stirring and mixing the kway teow. Add bean sprouts, fish cake, fish balls, cockles, chives and 2 teaspoons of the dark sauce mixture. Add 2 tablespoons of water to the noodles (see extra cooking tips 1). Stir or flip to cook the bean sprouts and cockles (if cockles are raw) for about 1 minute. Serve! When buying kway teow, don’t go for the ones that are refrigerated as those don’t tend to last as long as the ones that are not. For better distribution of flavour, make sure the kway teow noodles are separated into individual strands. As they can be quite fine and hard to spot, focus especially on the lumps that clump together. Your cockles can be raw or boiled. If you prefer juicier cockles in your char kway teow, use them raw. If you don’t like them too juicy, used boiled cockles instead. Regardless of whether you use boiled or raw cockles, they should be added in at the same time during the cooking process. If you’re planning on boiling your cockles, first, wash them thoroughly until your cockles are no longer muddy. Place them in a pot and pour sufficient water to touch the top of the cockles, although they do not need to be fully submerged. Cover the pot and bring to a boil until the cockles are cooked, which means the shells will be (at least) slightly ajar. Duck eggs add extra richness to the char kway teow. You can also break the egg into a bowl and give it a light mix first before adding it to the wok if you are not confident with your egg-breaking skills. This is to help steam the bean sprouts. You can also use boiled juices from cooked cockles instead of water, just make sure it has no sediments. For some extra mad skillz points when cooking, especially with an audience, flip your noodles around in the wok! Be careful not to accidentally flip them out of the wok and onto everywhere else instead. Feel free to add more or use less prawns, cockles, fish cake, fish balls or bean sprouts according to your fancy! We also recommend cooking this dish one serving at a time so you get an even mix of ingredients – even the pros do it this way! Don’t have a wok? We seriously suggest you get yourself one, stat. 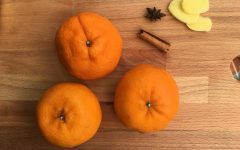 If you’re looking for an indulgent recipe this is definitely one to make at home. 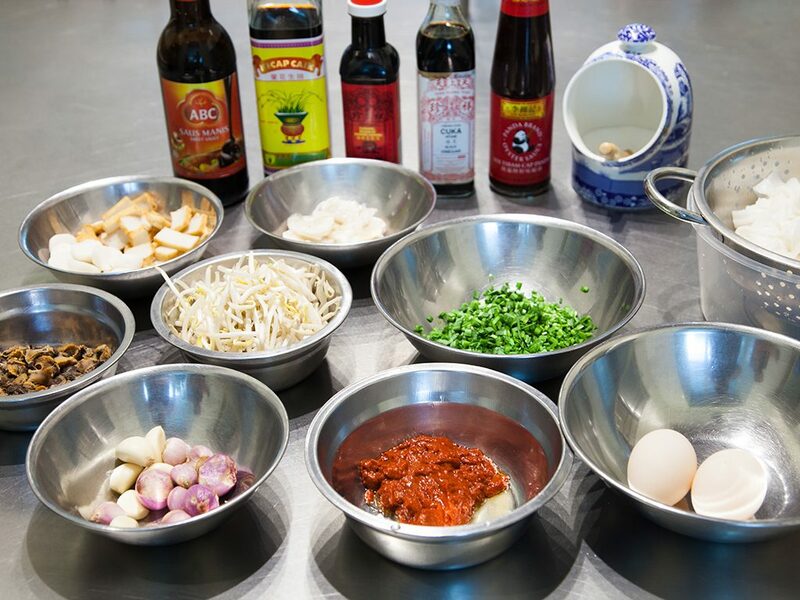 With a little bit of practise, you’ll be a char kway teow pro in no time! 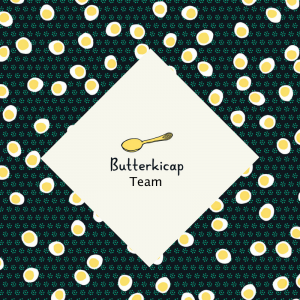 Give this a try and show us your dish – and your mess! – by tagging us with #butterkicap.